All military personnel, veterans, police officers and firefighters (identification required) Receive FREE admission to the park on these special event days and their immediate family members (spouse and children) also receive a special discounted rate ($24.00 plus tax, ages 8-64, $19.00 plus tax, ages 3-7 and 65+, a savings of up to $14.00!) 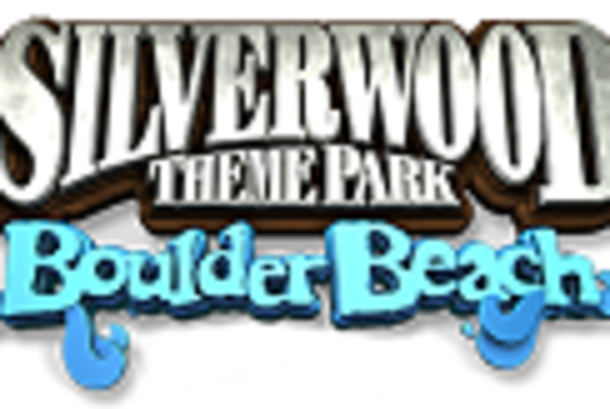 when purchasing tickets at Silverwood's front gate! For information call (208) 683-3400. Also, we will have special May rates during May 27th - June 7th. $38.00(ages 8-64) $21.00(ages 3-7 and 65+) or order online and SAVE even more.